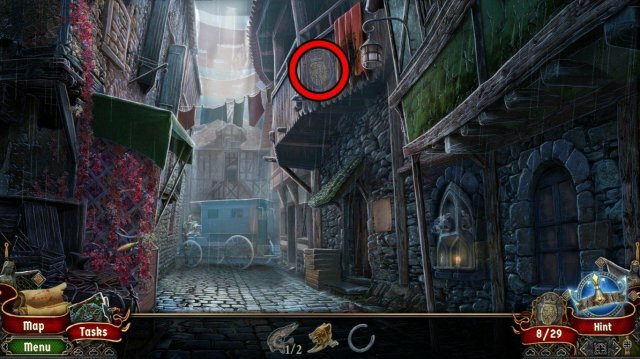 Guide showing location of all collectibles in the game. 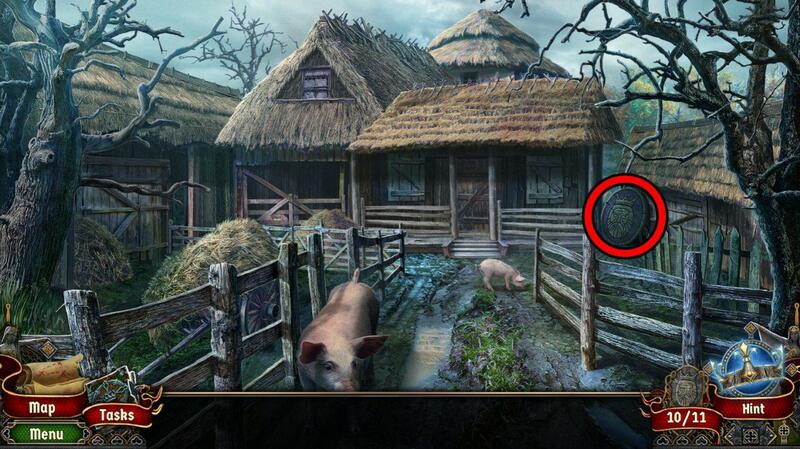 I included five animals required for the "Pet Friendly" achievement. 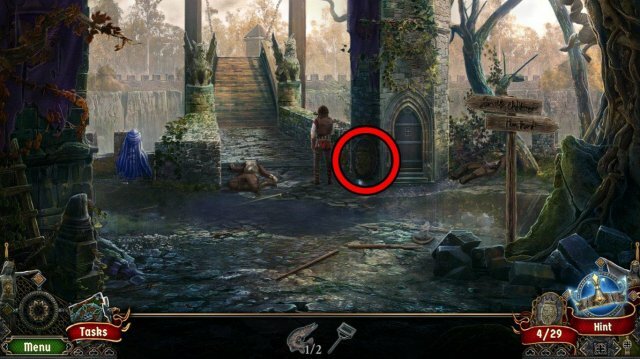 I missed it during my first playthrough, so I thought it could be useful to have them here. I'm sure there's more animals that count for that achievement, but the game wants only five. 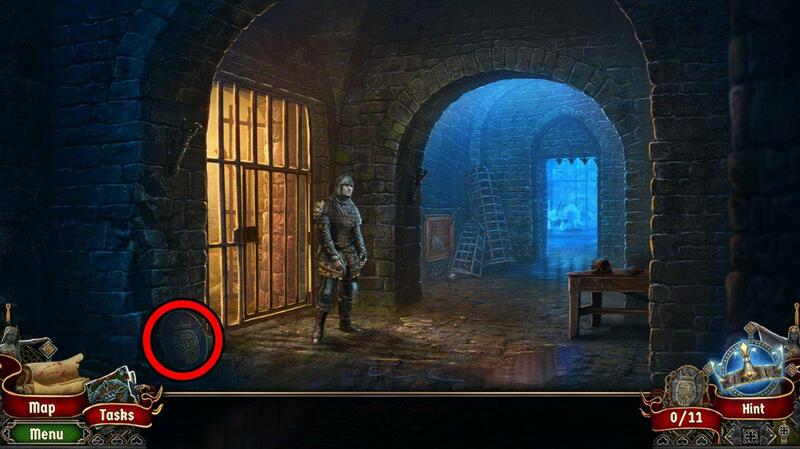 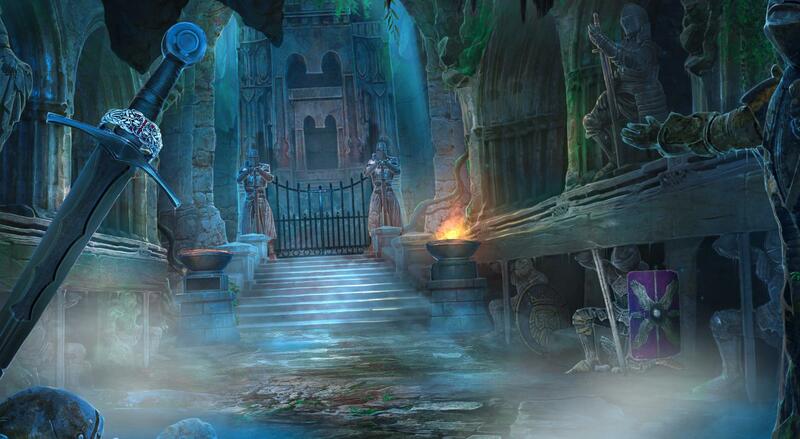 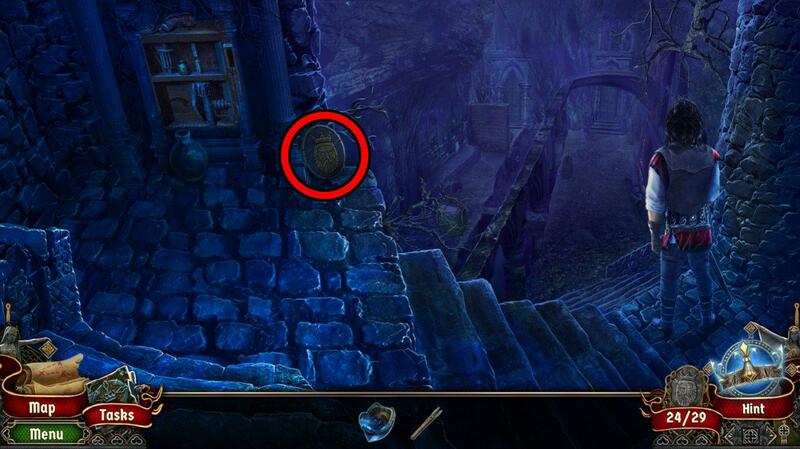 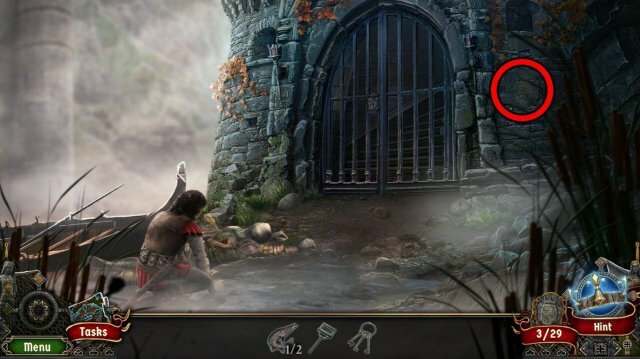 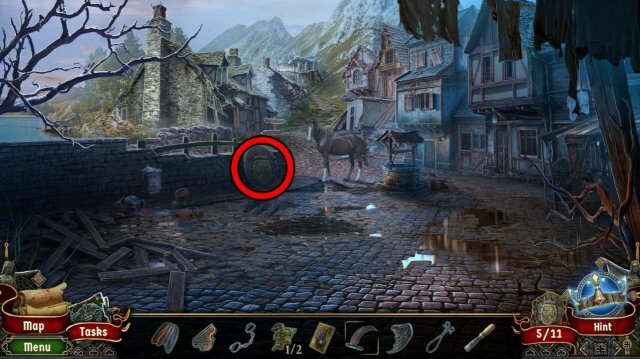 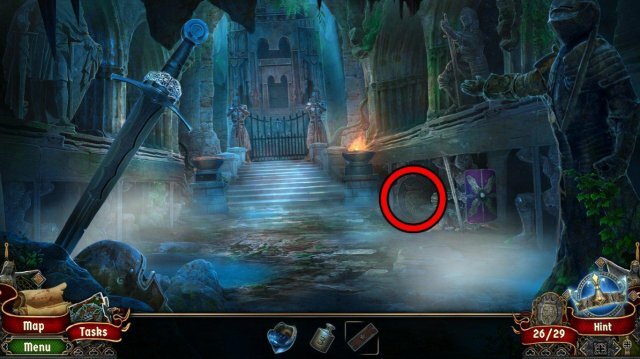 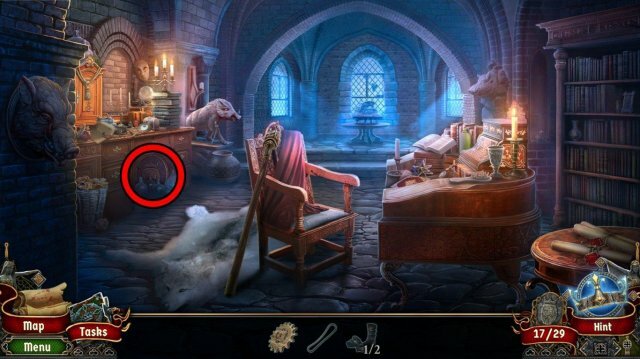 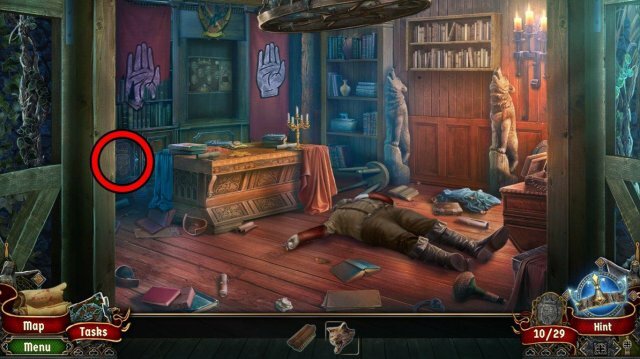 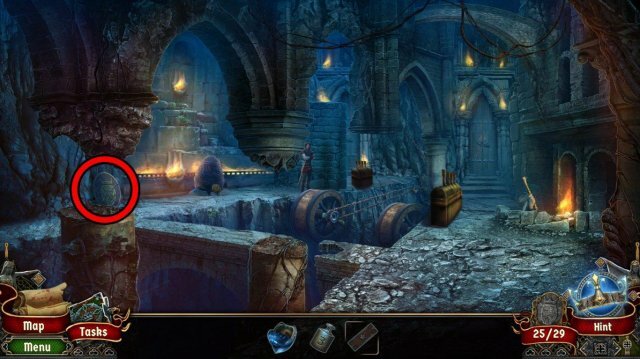 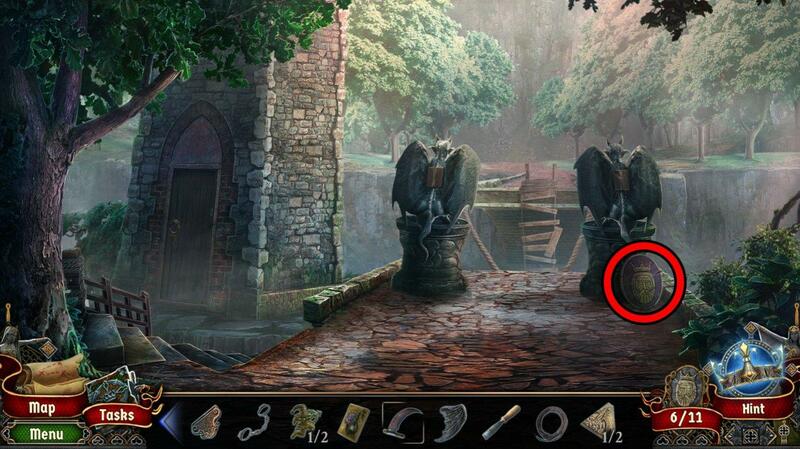 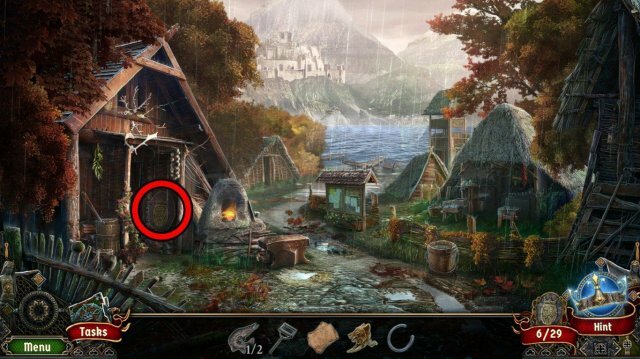 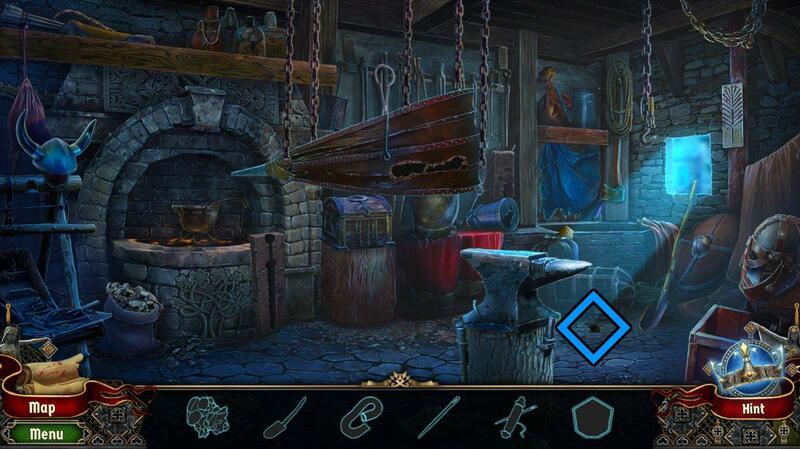 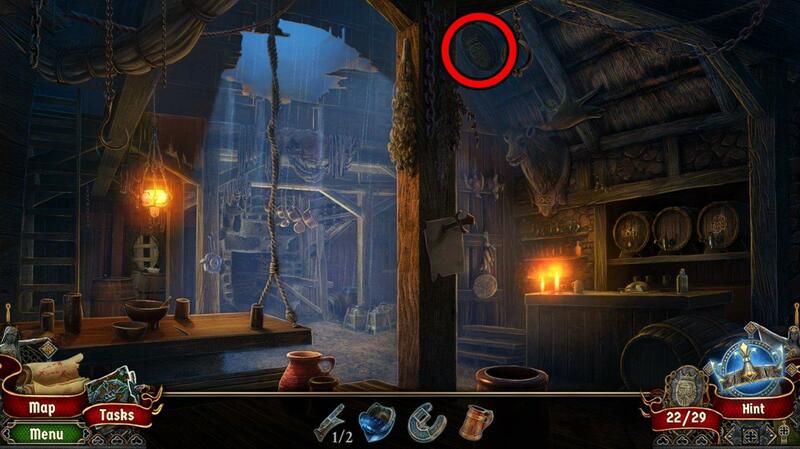 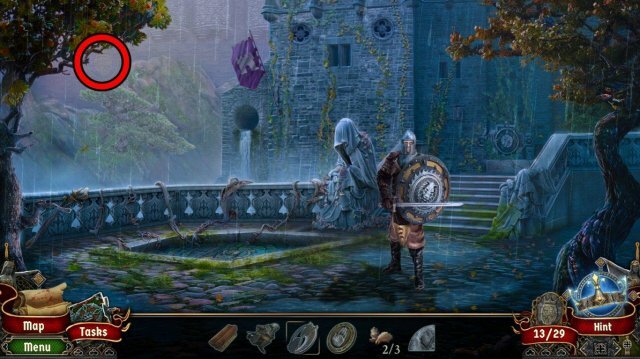 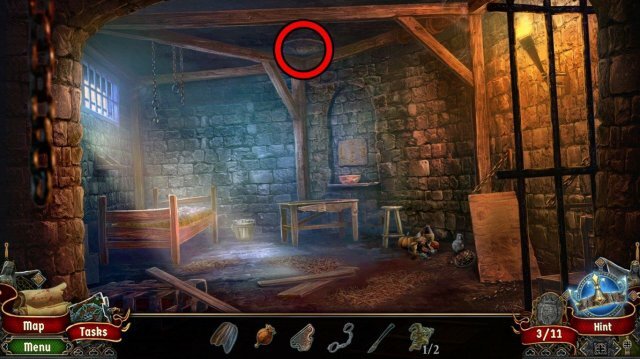 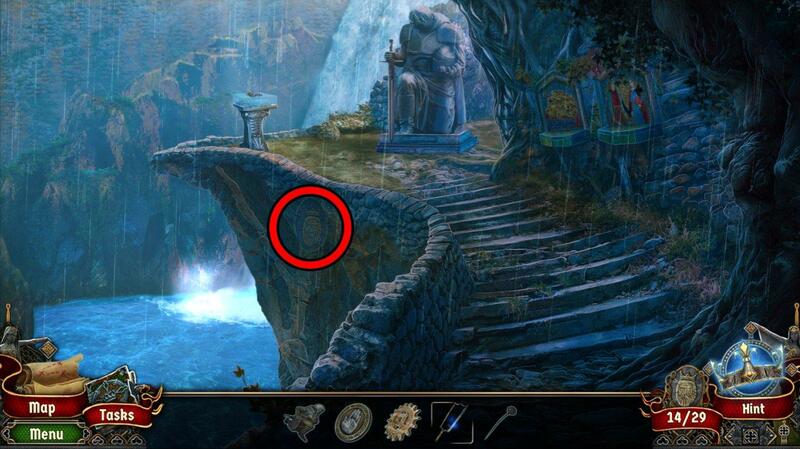 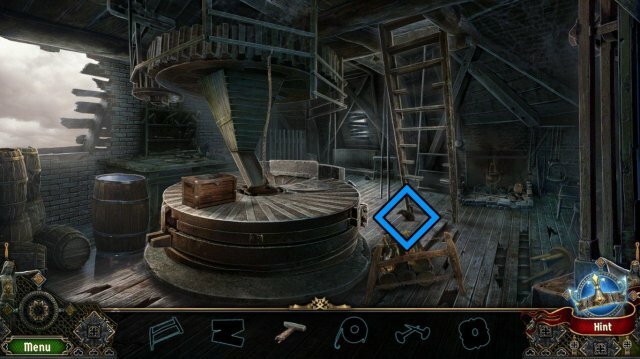 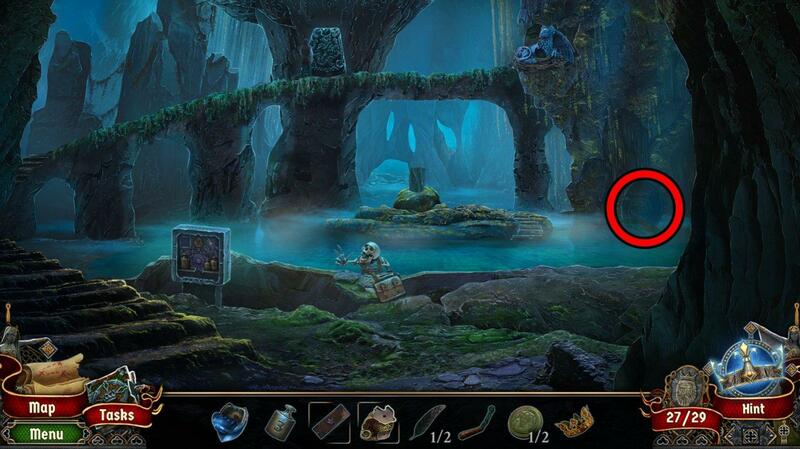 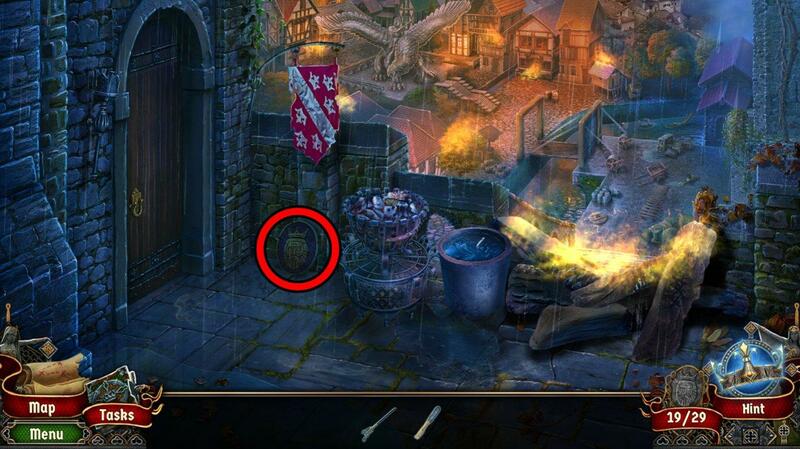 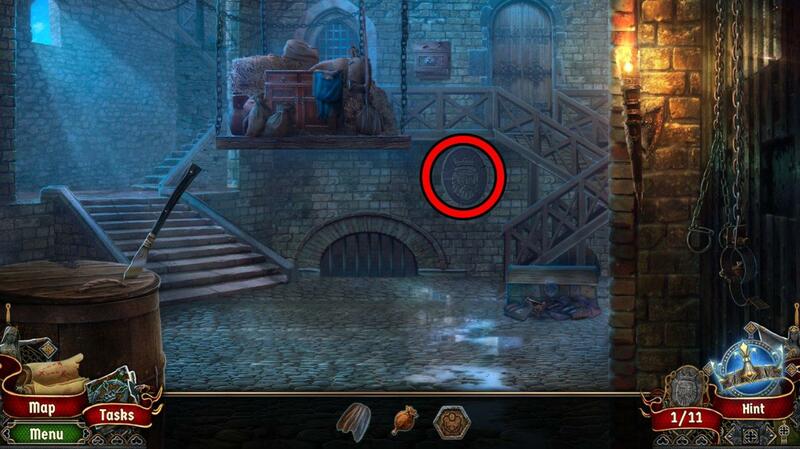 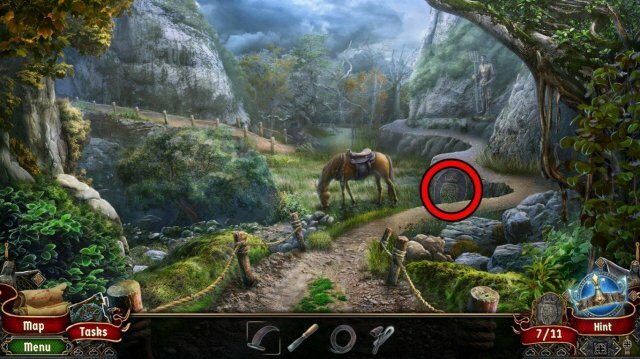 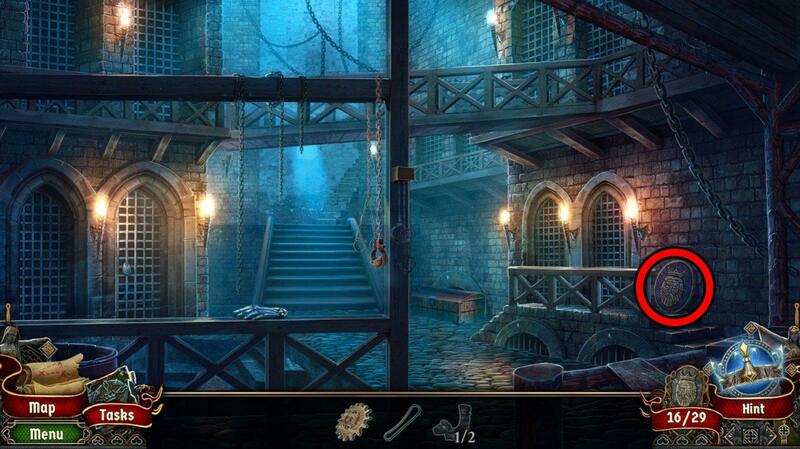 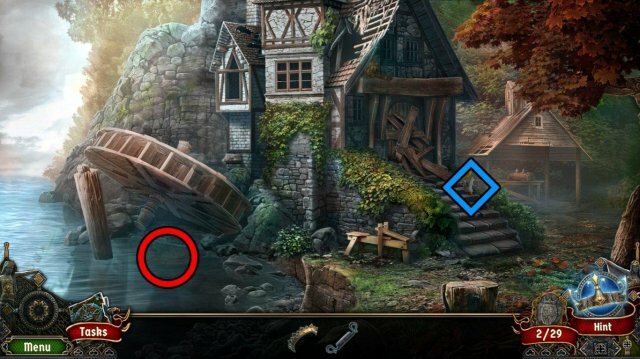 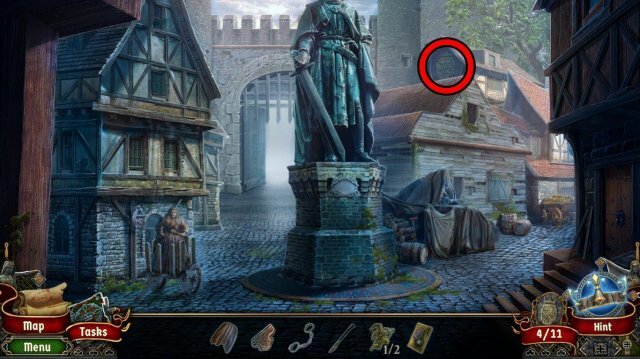 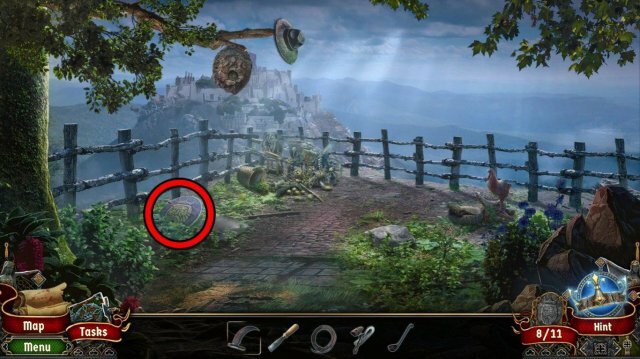 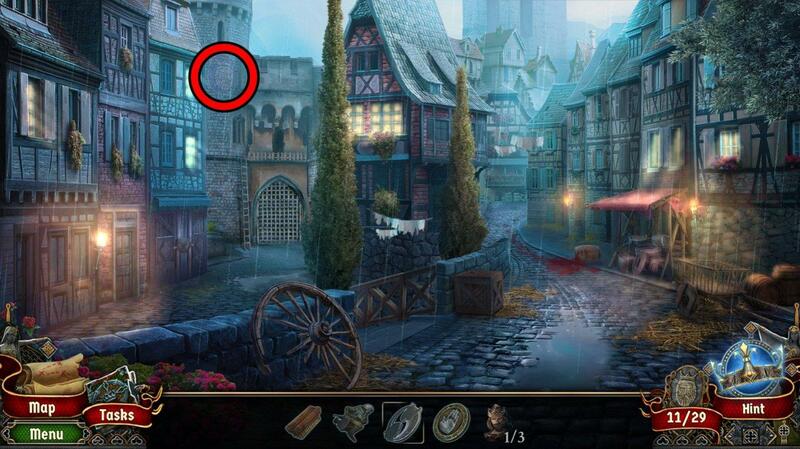 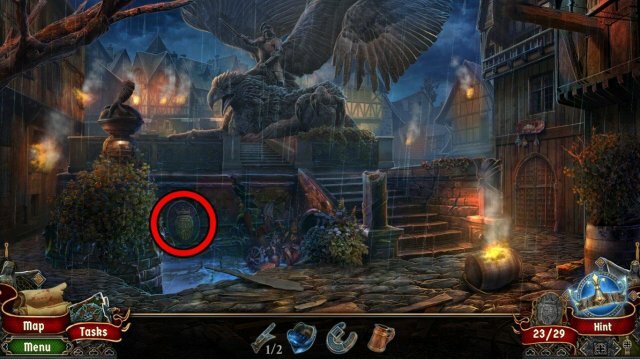 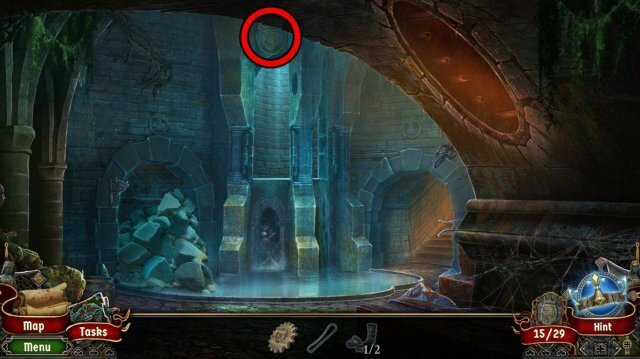 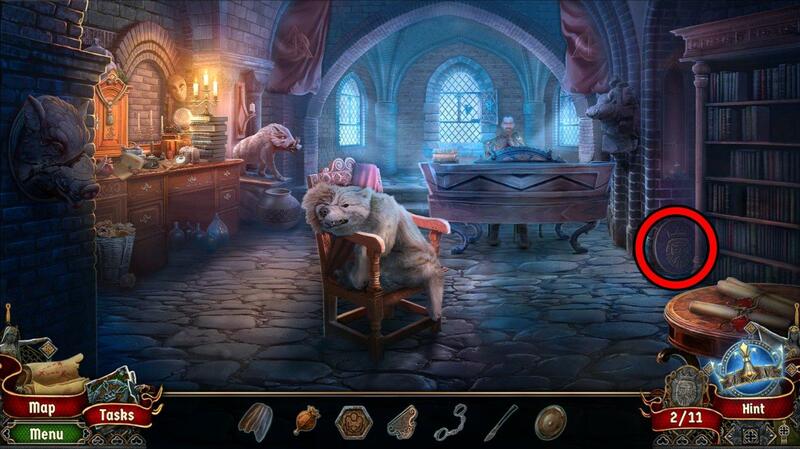 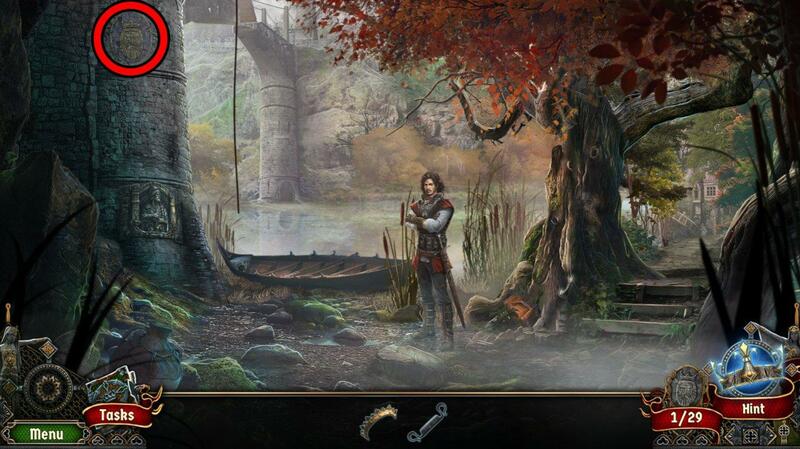 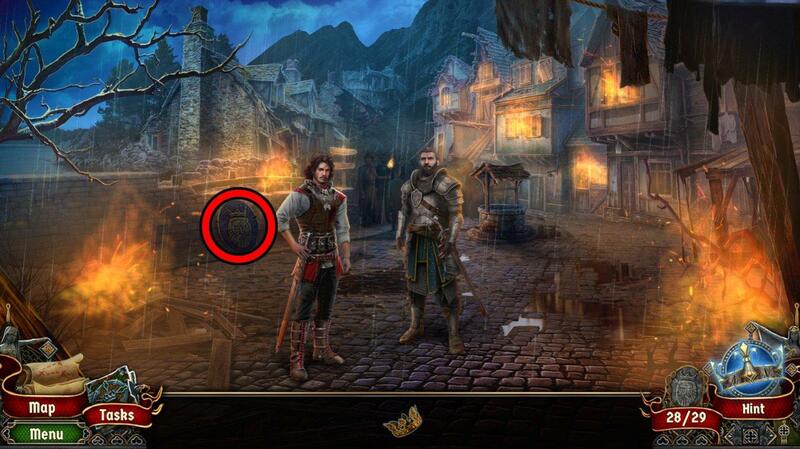 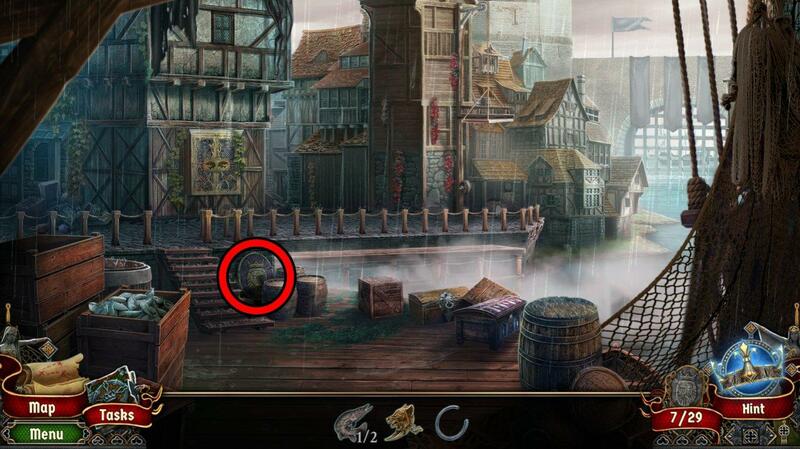 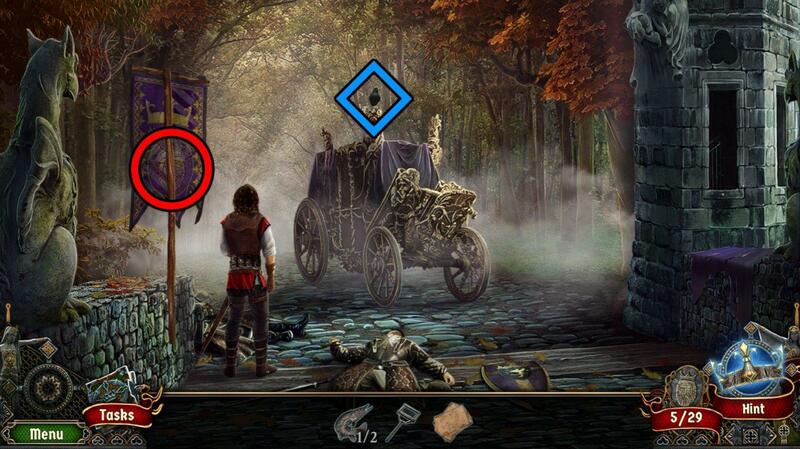 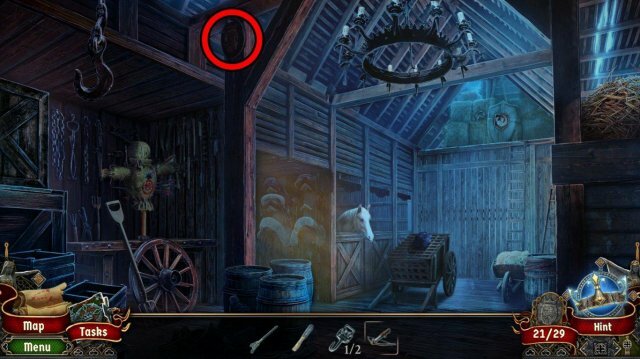 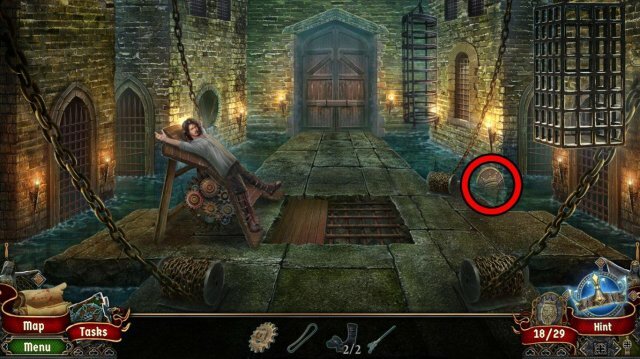 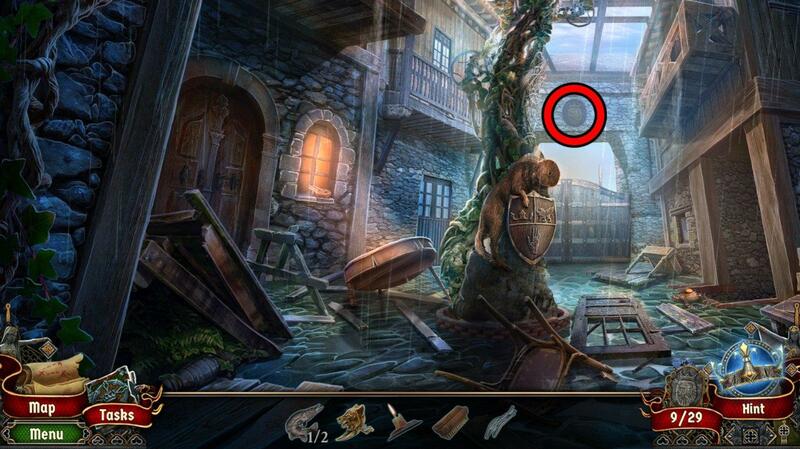 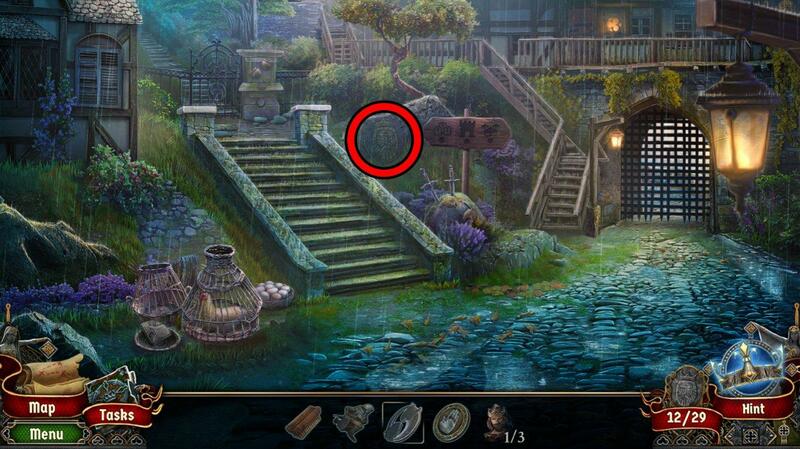 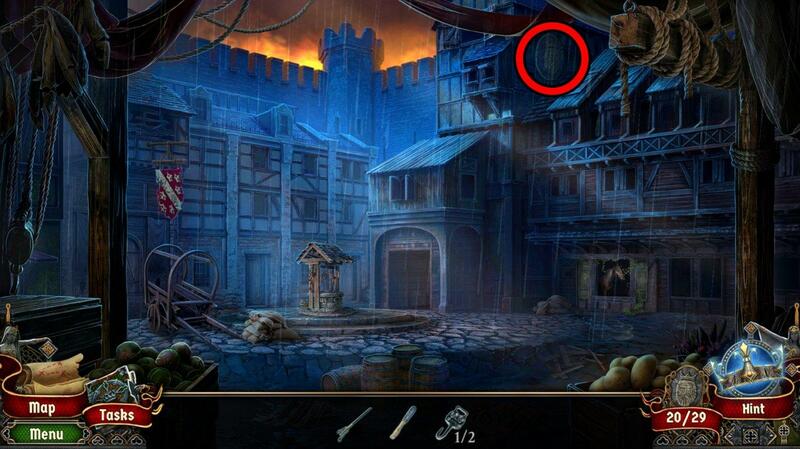 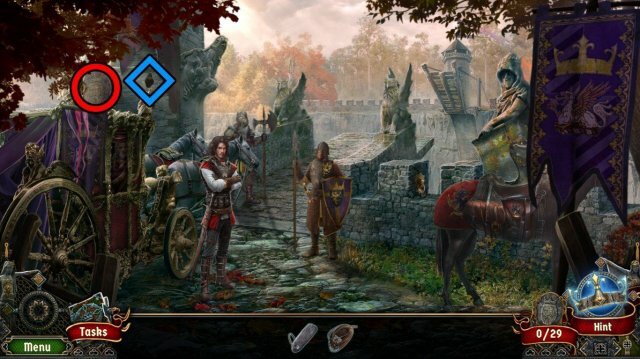 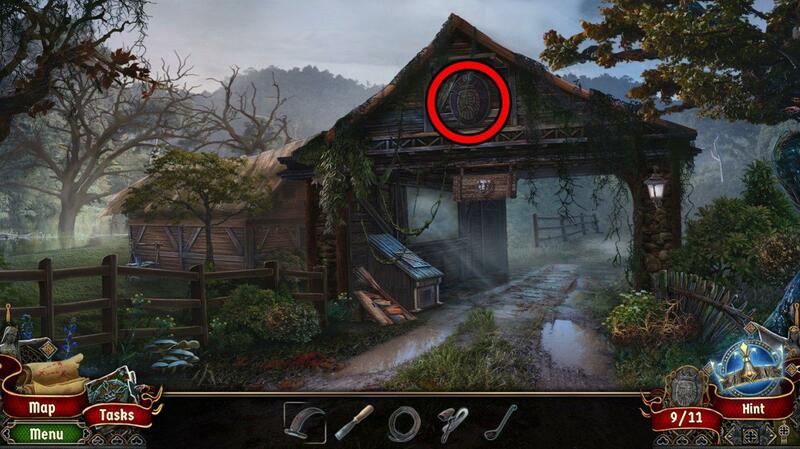 Two of them appear during hidden object scenes so are missable.